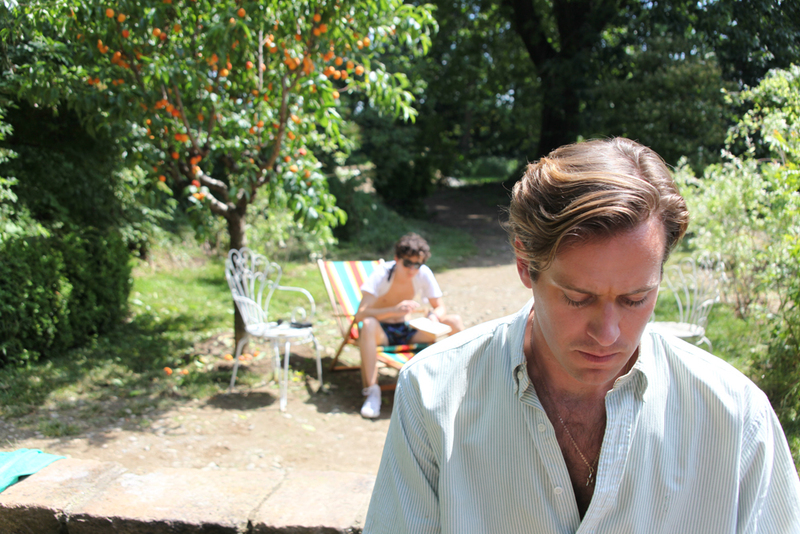 A young American in Italy experiences the bittersweet pangs of first love in Luca Guadagnino’s (I Am Love, A Bigger Splash) exquisitely realised coming-of-age/coming-out story. The year is 1983. 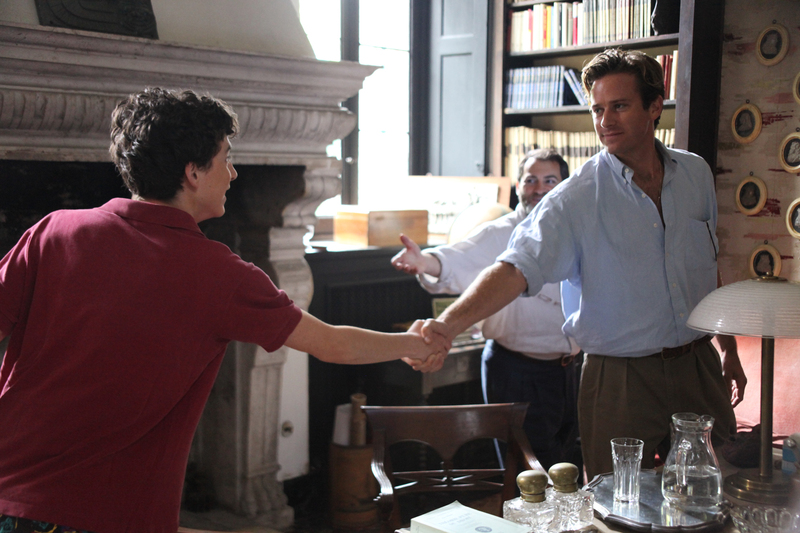 Seventeen-year-old Elio (Timothée Chalamet) is spending the summer in Lombardy with his parents at the family’s spacious holiday home. 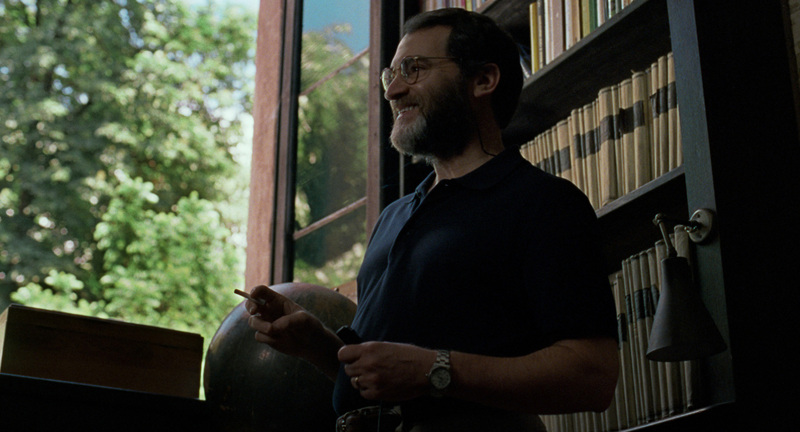 Every summer, Elio’s professor father (a note-perfect performance by Michael Stuhlbarg) hires a doctoral student to assist with his research into ancient Greco-Roman culture. 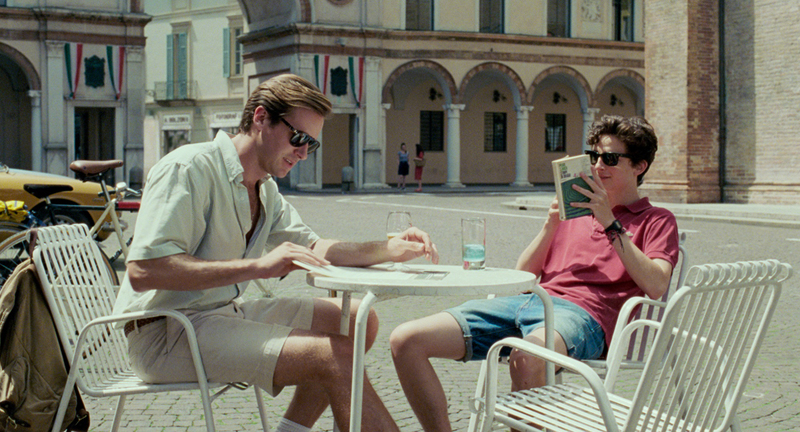 This year’s intern, the statuesque figure of twenty-four-year-old American Oliver (Armie Hammer), ignites a riot of contradictory emotions in the boy, inspiring him to spend as much time as possible with the intriguing guest who by turns irritates and beguiles him. That which begins as a coy courtship develops into a passionate clandestine affair in this languorous, intoxicatingly sensual love story.